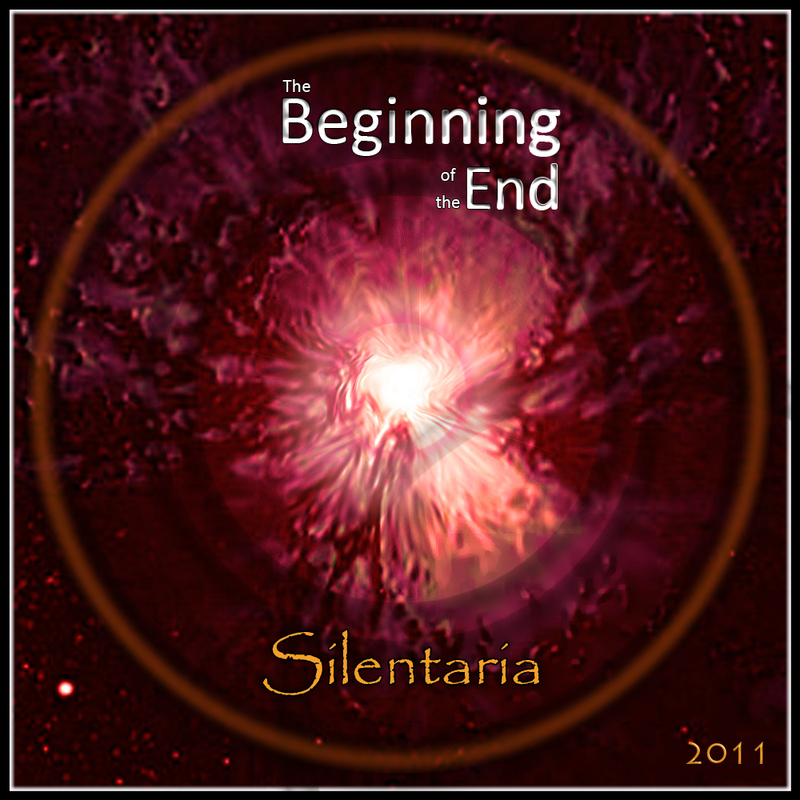 Rixa White and his music project “Silentaria” have been very busy indeed, and I’ve been fortunate enough to have “The Beginning of the End” to review. So before moving on to discuss the music, a few brief thoughts on the first question. Who is Rixa White? My thoughts on that are as follows: I don’t want to know. You see, anyone who goes to such lengths to protect their identity must have some very good reasons in doing so. Bands like Crimson Glory, Kiss, GWAR, Lordi and Slipknot have done similar and I can certainly see the appeal of having a horde of fans at your shows, and then when it’s all done, taking the mask off and walking down to the shops and being left in peace. In essence, the best of both worlds. The focus should be the music. Now at this point I should admit to being a fan of Vangelis (who ironically first started out in prog rock with Demis Roussos) and I can most definitely blame that on the film Blade Runner. Some comparisons have been made between the two which I think is a little unfair. 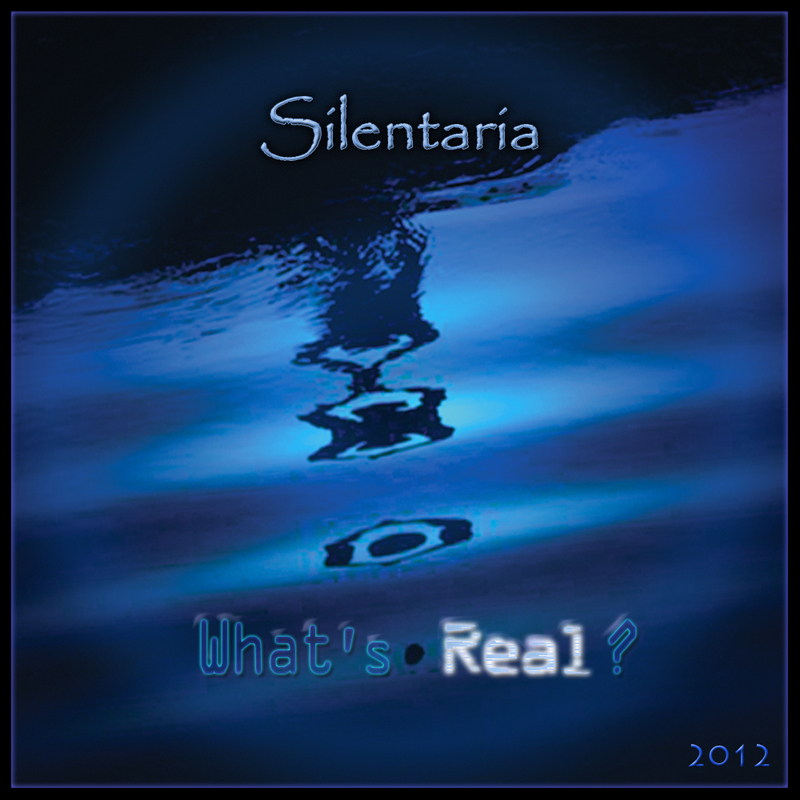 Vangelis is more “symphonic electronica”, more grandiose, whereas Silentaria has more of the ambient new age electronica feel to it, and has resisted the urge to throw in oddities for the sake of it. Opening track “Emerge” gives an immediate insight into what to expect, ethereal synthesizers, chilled out ambience, and is a little “Sacred Spirit” but without the Native American chants. “The Beginning of the End” is a confirmation of the direction the album is headed in. It’s somewhat reminiscent of Mark Snow and Sylvester Levay’s work, but here there’s a very solitary feel to the music. In fact, if you cast your mind back to the old days you could easily place this music with the “3DMark” tech demos portraying very surreal scenes such as the statue in the rain (2001). 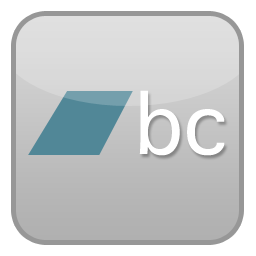 Electronica, “New Age” ambient chill music is unapologetically what it is. 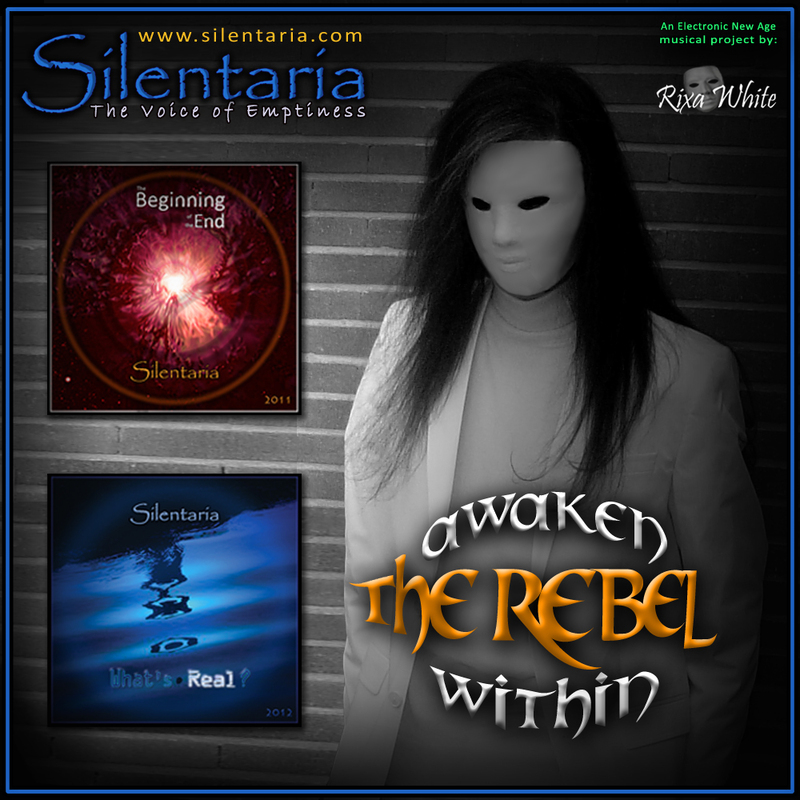 Silentaria / Rixa White has thankfully resisted the urge to draft in elements of dubstep, or whatever else happens to be fashionable at the time, and has remained true to his musical vision. And while I’ve mentioned his musical vision I wonder if perhaps he may pair up his music with his poetry in future works. Check out all reviews about “The Beginning of the End” album. 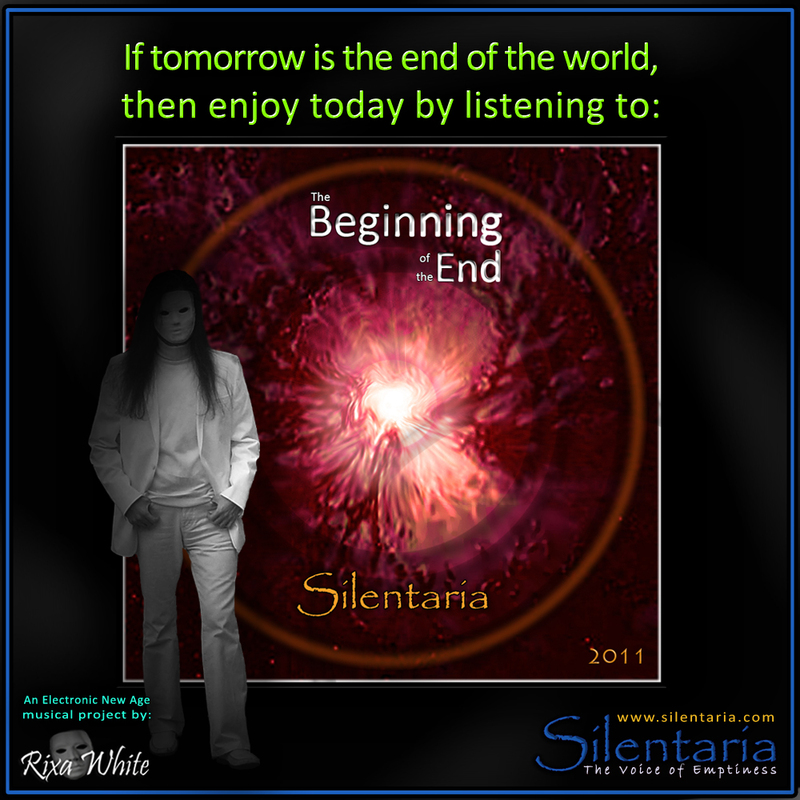 Posted on July 1, 2013, in The Beginning of the End Reviews and tagged Electronic, Electronic Music, Rixa White, Silentaria. Bookmark the permalink. Leave a comment.